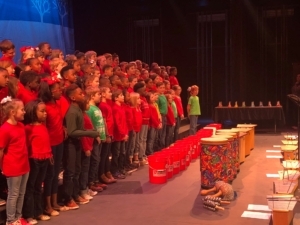 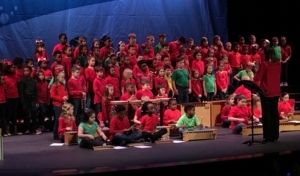 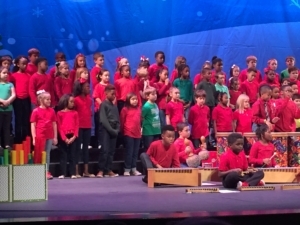 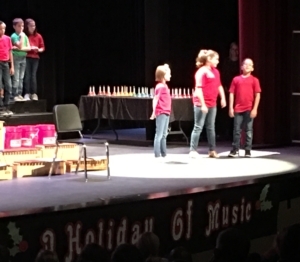 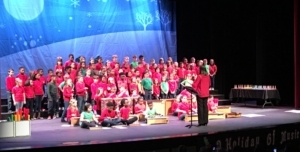 Toes were tapping and hearts were full of cheer last night at our first of three third grade performances! 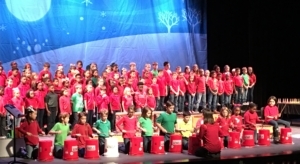 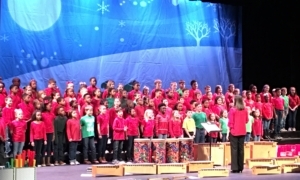 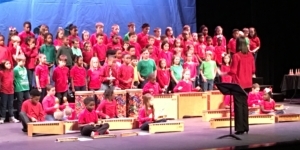 Third grade classes Jones, Jackson, Marquez, Anderson, Snyder, and Goza put on a fabulous show. 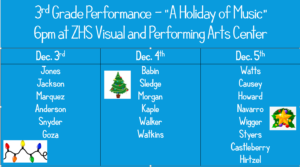 Please join us tonight as our second group takes the stage! 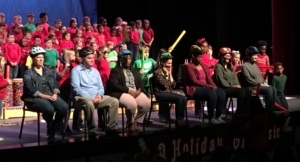 Third grade classes Babin, Sledge, Morgan, Kaple, Walker, and Watkins, we can’t wait to see you shine!